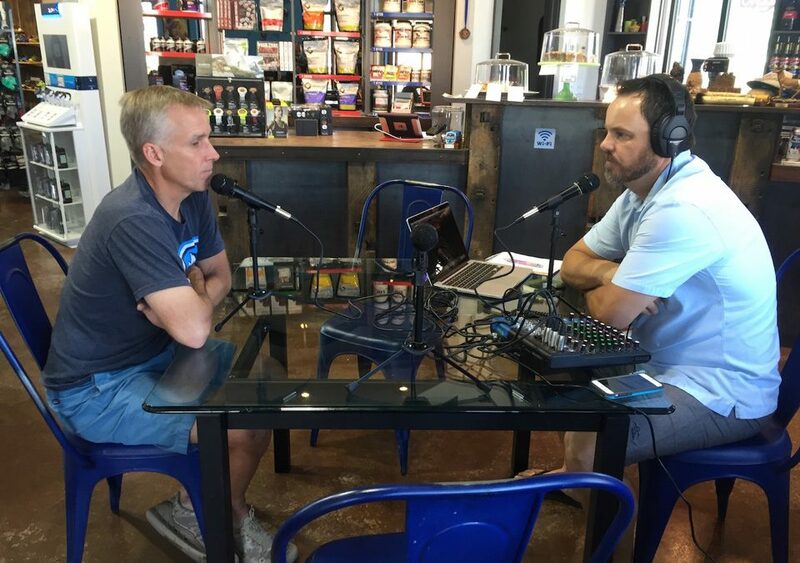 Canice was a guest on our show for Episode #20 and now we are back with him at Park City Running Company. He is fresh off a grueling adventure race in Wyoming and a sweet tan/burn/peel line from the event. We catch up with Canice on his preparation for Western States and the race itself. As always- thanks for the amazing hospitality! Nice work- thanks Canice for the shoutout. I really enjoyed sharing the silver buckle experience with you. Great recap.